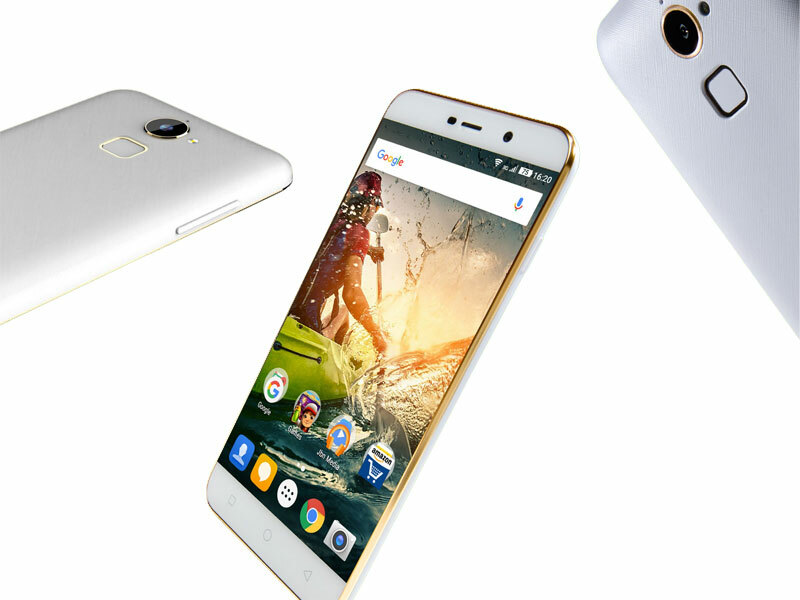 Coolpad has launched the new Smartphone, Coolpad Note 3 Lite in India. Coolpad Note 3 Lite will be available exclusively on Amazon.in at a price of INR 6999. 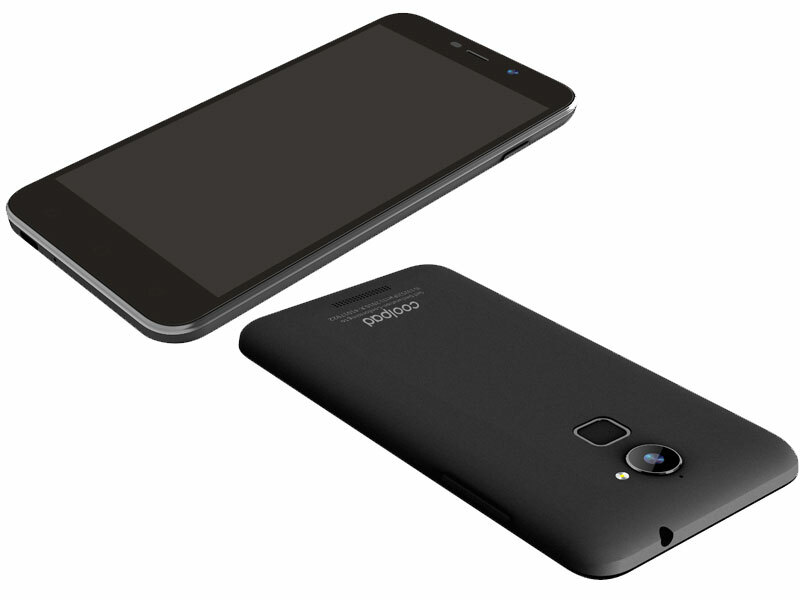 The New Budget phone fro Coolpad has 5-inch HD IPS display, 1.3 GHz 64-bit Quad Core MTK MT6735 processor with ARM Mali T720 GPU, 3GB RAM, 16 GB Internal storage with SD Card support up to 64GB. The phone comes with 13 MP rear camera with LED flash & 5MP front facing camera. Both the front and rear-facing cameras feature CMOS image sensor for better image quality and powered by a 2,500mAh battery. Just like the Note 3, the Note 3 Lite comes with fingerprint sensor located at the back of the phone. In Note 3, the fingerprint recognization is almost prompt and it has a support of 360-degree finger rotation. Commenting on the launch, Syed Tajuddin, CEO, Coolpad India, “We have received a phenomenal response in the last three months for Coolpad Note 3. So far we have retailed over 1,50,000 units of Coolpad Note 3 in India and this number is climbing as we speak, We have maintained a customer rating of 4.2 from almost 5500 buyers of this device on Amazon.in. , this tremendous response for the Note 3 encouraged us to launch the Coolpad Note 3 Lite. Note 3 Lite has been exclusively developed for the Indian market and will be available on India`s leading e-commerce platform Amazon.in at an aggressive price of INR. 6999. Coolpad Note 3 Lite will be available exclusively on Amazon.in in champagne white and black variants.